If you’re in the ‘new year, new me’ group this year, why not set yourself some real challenges to help you measure and achieve your goals? Whether you want to get fit, learn a new skill or simple get outdoors and explore the world more, below are our top picks for the year to come. Reaching the summit of a mountain is a massive achievement; it requires a mixture of physical and mental strength that will ensure you have ultimate bragging rights for the next 12 months at least. 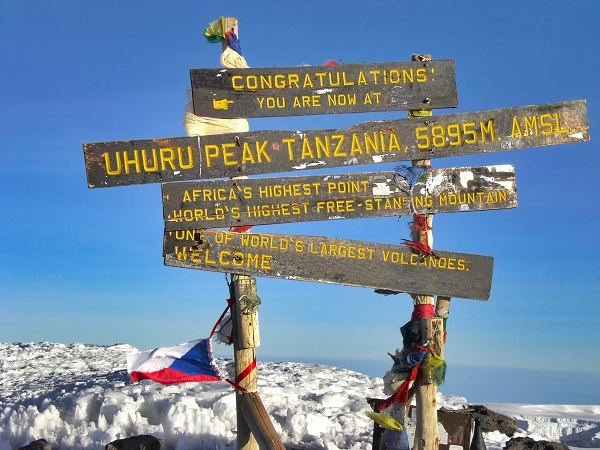 Kilimanjaro is a great place to start, as, unlike other peaks, it requires no specialist training or equipment to climb, but it is still Africa’s highest mountain. If you’re a fitness fanatic who wants an extreme challenge this year, then an Iron Man Race may be the next training goal for you. An Ironman is basically a series of triathlons organised by the World Triathlon Corporation, including a 2.4 mile swim, a 112 mile bike ride and a 26.2 mile run all without a break. 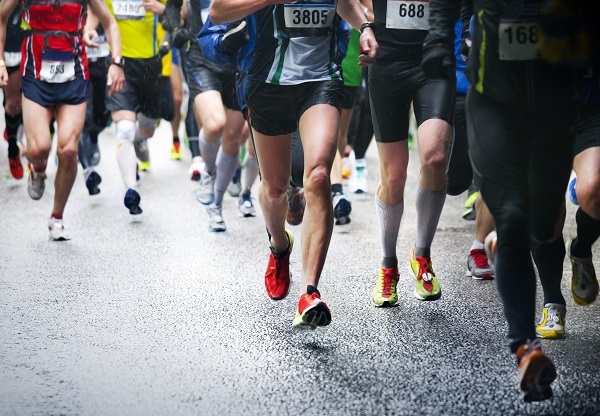 If you’re hoping to get fitter this year then a marathon is the perfect training goal for you. Marathons are usually 26 miles, but there are a mixture of different events to choose from all over the world, so you could combine your race with a great holiday. Whether you choose a half marathon to begin with or go for the complete race, it won’t be your last marathon. 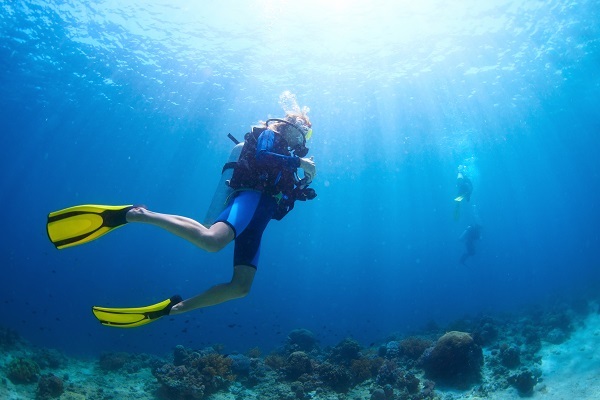 If you want to learn a new skill then scuba diving is perfect for you. Over 70% of the world’s surface is covered by water, full of ecosystems, ship wrecks and beautiful wildlife just waiting to be explored! Plus, what better way to get out of the rat race than by immersing yourself in the cool ocean waves. Perhaps you want to get away from your desk and explore the outdoors a bit more? 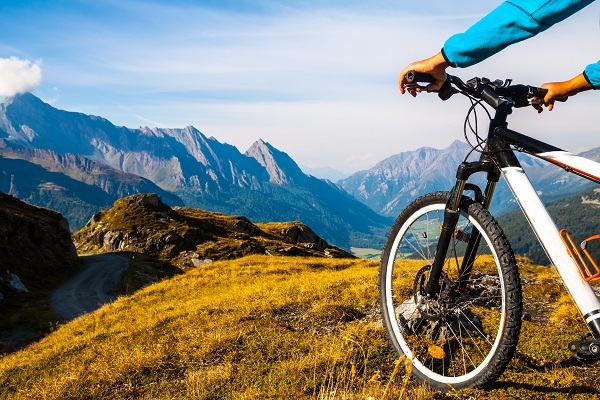 One of the best ways to do this is to hire a bike, as they allow you to really explore a destination, immerse yourself in the culture and work on your fitness. Imagine cycling round historic streets in Spain, or exploring the canals of Amsterdam? Don’t walk, cycle! If you’re planning a new adventure abroad this year, just remember to invest in quality travel insurance to protect you, your trip and your equipment against any unexpected holiday disasters. For more tips and a free quotation, visit Holidaysafe.co.uk.